TTS is transforming lives and futures in pilot programs across the country. Presently, pilots are being led in Michigan, Tennessee, Kansas, Louisiana, Wisconsin and Hawaii. The Assisi Foundation’s implementation of Transition to Success truly showcases the social enterprise at the heart of the TTS methodology. The training incorporated Memphis-area health, human service, educational, government and faith-based organizations, working together to address the cycle of poverty. The Assisi Foundation’s implementation of Transition to Success truly showcases the social enterprise at the heart of the TTS methodology. When a social worker at a Memphis-area children’s social service organization heard about TTS, she heeded Dr. Wilson’s call to action and contacted the Assisi Foundation of Memphis’ Executive Director, Dr. Jan Young, and introduced her to TTS. Dr. Young’s interest led the Assisi Foundation to host a community forum with Dr. Wilson, which led to a TTS training. Through this initial training, the United Way of Mid-South became of aware TTS, which led to their own implementation. 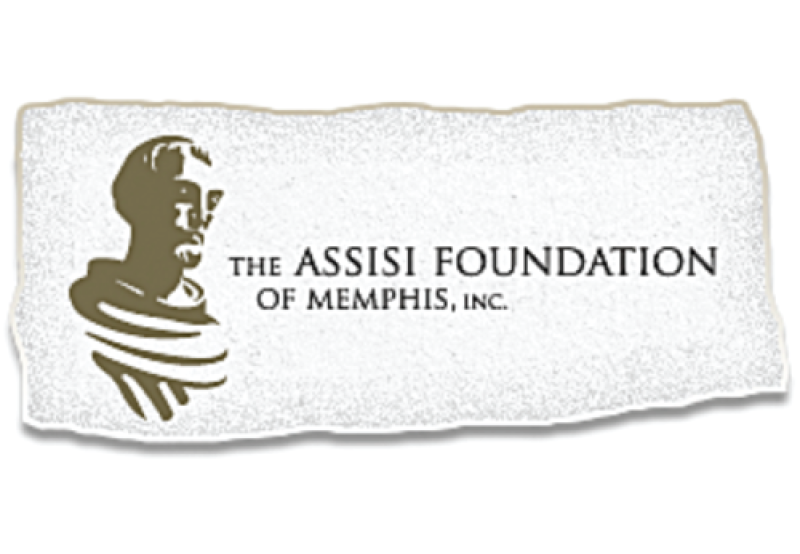 The Assisi Foundation’s training incorporated Memphis-area health, human service, educational, government and faith-based organizations, working together to address the cycle of poverty and the connective issues diverse organizations face in addressing, complex social issues with a collaborative approach. Today, in Memphis, more than 40 organizations have implemented TTS. Child & Family Service has partnered with Transition to Success to pilot a national model in Hawaii that treats poverty as a diagnosis affecting a family rather than a character flaw. Over the past year Child & Family Service has partnered with Transition to Success to pilot a national model in Hawaii that treats poverty as a diagnosis affecting a family rather than a character flaw. Through our Family Centers on Maui and Kauai, Child & Family Service worked with families to map their dreams and help them create a path to get there. Youth who said they wanted to become NBA basketball players were not discouraged, but rather helped to put in motion the pieces to get there, such as a good education, which would motivate them to do well in school and get them on the path to confidence, achievement and self-sufficiency. The success of the program is predicated on setting goals and dreams for family members, but bringing those dreams to fruition requires the collaboration of many community partners. On Maui and Kauai we partnered with more than 15 agencies, businesses and organizations who could provide important pieces to the puzzle, such as basic needs, literacy, getting an education (including GED and higher education for parents), financial literacy and volunteerism, job training and placement, all key components for self-sufficiency. We are collecting data to measure the effectiveness of this pilot and so far the results are promising, with 80% of participating families meeting at least two of their stated goals during the first year. Under Rev. Branch’s leadership, Tri-Unity’s strategic partnership with Transition to Success brings innovation in poverty treatment, unified in mission and vision. Tri-Unity looks to create a first-of-its-kind model of care that unifies healthcare with demonstrated poverty treatment protocols, a faith-based support system, and a defined-community network of care. For more than 41 years, Third New Hope Baptist Church has served the Detroit community’s spiritual needs while building ministries in areas such as food and housing insecurities, re-entry, addictions, access to healthcare and health education. Third New Hope Baptist seeks to transform its communities in part through the Tri-Unity Community Development Corporation, a 501 (c) (3) Detroit-based organization. Third Hope’s Sr. Pastor, the Rev. Edward L Branch, is Tri-Unity’s Board Chair. Under Rev. Branch’s leadership, Tri-Unity’s strategic partnership with Transition to Success brings innovation in poverty treatment, unified in mission and vision. Tri-Unity looks to create a first-of-its-kind model of care that unifies healthcare with demonstrated poverty treatment protocols, a faith-based support system, and a defined-community network of care. It sets the platform to be viewed nationally as a model that’s worthy of support from foundations, private and public corporations, government agencies, and local, state and federal agencies. Additionally, the model can be replicated in other target markets across the country. Forward Service Corporation joined the Transition To Success movement in August, 2018, adopting TTS as a replicable service delivery framework that wraps around all of their programming, ultimately supporting the mission of the organization and help tell the story of the impact they are having in the lives and communities of those they serve. Forward Service Corporation (FSC) is a 501c(3) not-for-profit organization whose purpose is helping individuals realize their full potential through employment and training programming. FSC is governed by a Board of Directors, operates in Wisconsin and is structured as a multi-service organization (MSO), providing employment and training services through a variety of government contracts with limited additional funding from private donations and self-funding. In addition, FSC has a wholly-owned, for-profit subsidiary operating as a full-service staffing firm. Forward Service Corporation joined the Transition To Success movement in August, 2018, adopting TTS as a replicable service delivery framework that wraps around all of our programming, ultimately supporting the mission of the organization and help tell the story of the impact they are having in the lives and communities of those they serve. Forward Service Corporation has certified two staff as Trainers/Instructors and are in the process of training 210 direct service staff as TTS Coaches. Once certified, FSC can provide implementation support to their new TTS Coaches in mapping customer dreams. The nonprofit is also creating a one-day overview training for non-Coach staff who play an ancillary support role in the organization to ensure full integration and support of implementation. "Through our work, we touch many communities across WI and work with many partner organizations advocating on behalf of our customers when needed and sharing information about TTS and their role in our customer’s journey. Through our outreach efforts, we are sharing our TTS story and will eventually begin offering training for our partner organizations as well," says Marcia Christiansen, CEO of Forward Serivce Corporation. Families and individuals in poverty work with Driving The Dream providers to create their Map of My Dreams, charting the steps, programs and services necessary to help escape poverty and live the life of their dreams. 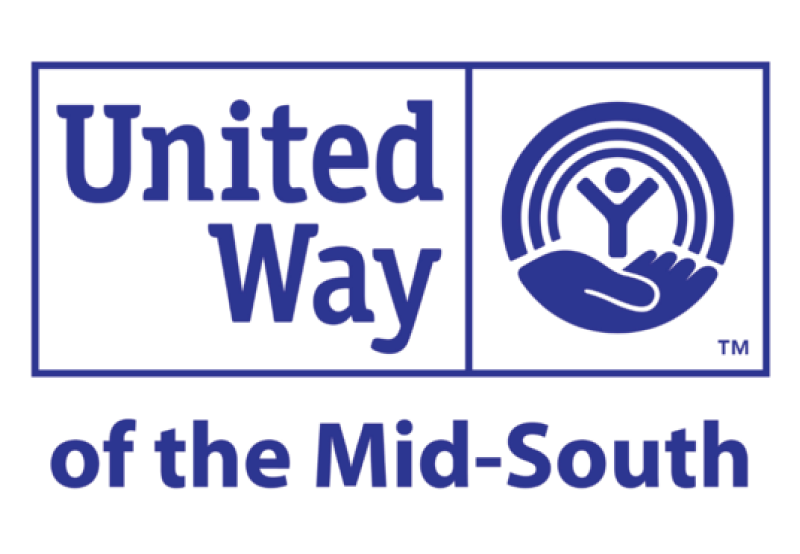 United Way of the Mid-South began integrating Transition to Success in 2016; their system of care, Driving The Dream, employs the TTS model for a more collaborative and focused approach to addressing generational poverty. Families and individuals in poverty work with Driving The Dream providers to create their Map of My Dreams™, charting the steps, programs and services necessary to help escape poverty and live the life of their dreams. All Driving The Dream providers are trained to employ the TTS care model; utilize the Arizona Self-Sufficiency Inventory; centralize information, access client data, track client progress, and make/receive referrals through CoactionNet (a local, shared, web-based database).